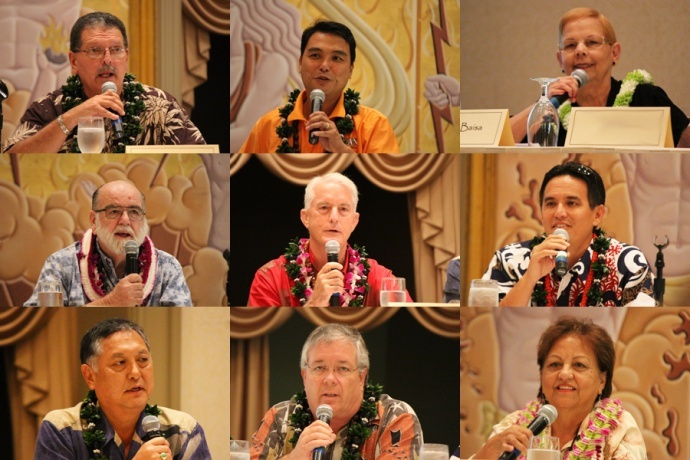 The Board of Directors and Political Action Committee (PAC) of the Maui Hotel & Lodging Association recently announced their candidate endorsements for the upcoming Primary Election. The Maui Hotel & Lodging Association (MHLA) is a nonprofit organization that was founded in1987 to advocate for the Visitor Industry. 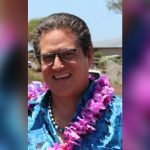 MHLA represents Maui County’s visitor industry onpolicymaking and industry-related issues on the county and state government levels; and servesas the industry’s liaison to the general public. 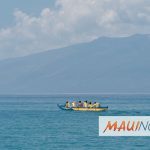 The organization also provides educational opportunities via the Academy of Hospitality & Tourism and scholarships for UH Maui College students; and benefits the community via the annual Visitor Industry Charity Walk, Excellence in Education golf tournament and Kupuna Dinner. For additional information, contact MHLA at (808) 244-8625 or info@mauihla.org.